Registration opens Monday, February 11th @ 8:00 am EST — THIS WILL SELL OUT! Click here for more info and to register for the 14th Annual event! Click here for more info and to register for the 3rd Annual event! 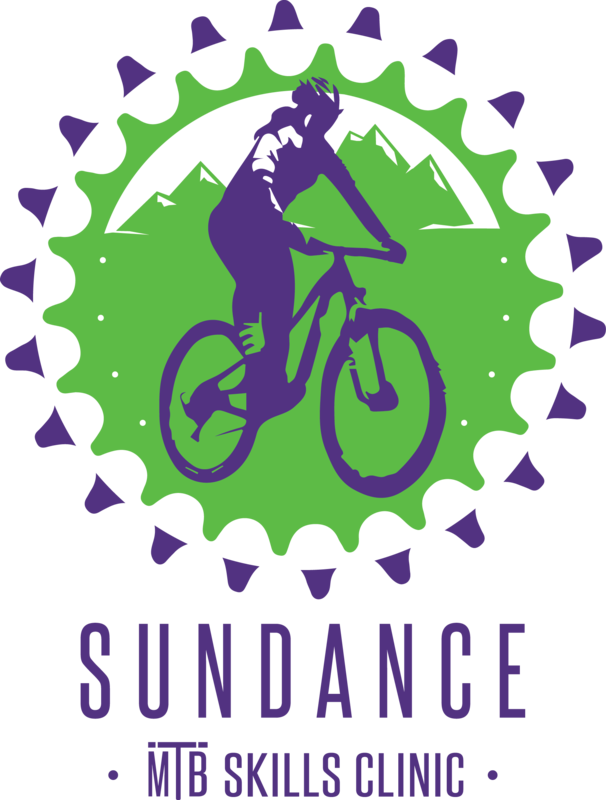 No Replies to "COMING SOON: 2019 Sundance MTB Camps"